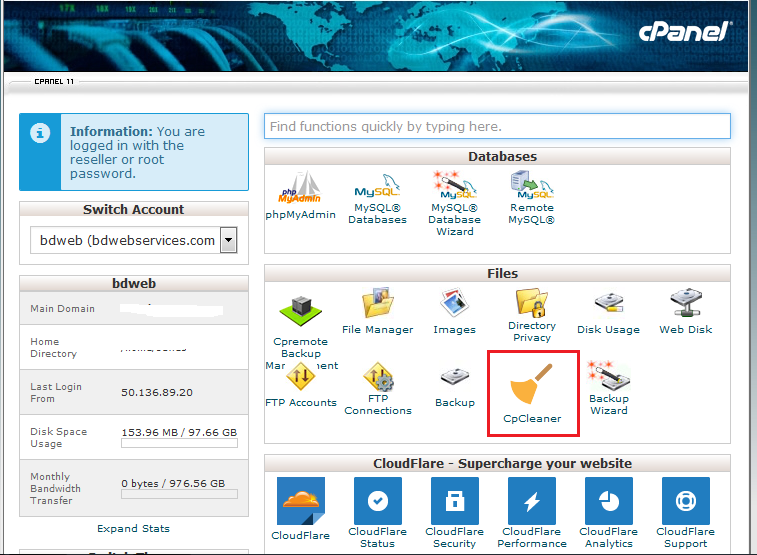 Sometimes cPanel users turn for support because they runs out of the disk space And actually it’s all about some error_log files that take up disk space. Now you can cleaning junk files that take up disk space without cause. 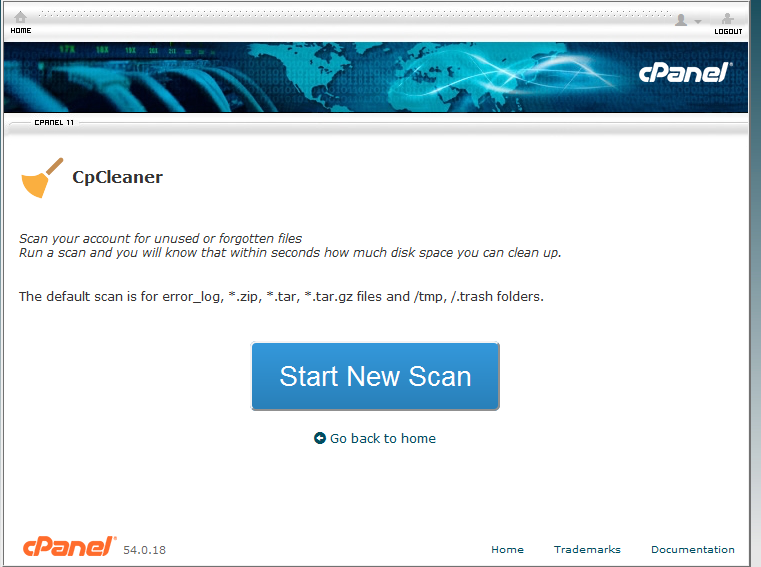 cPanel users will be able to clean out the trash from the account without a long search and with a few clicks.